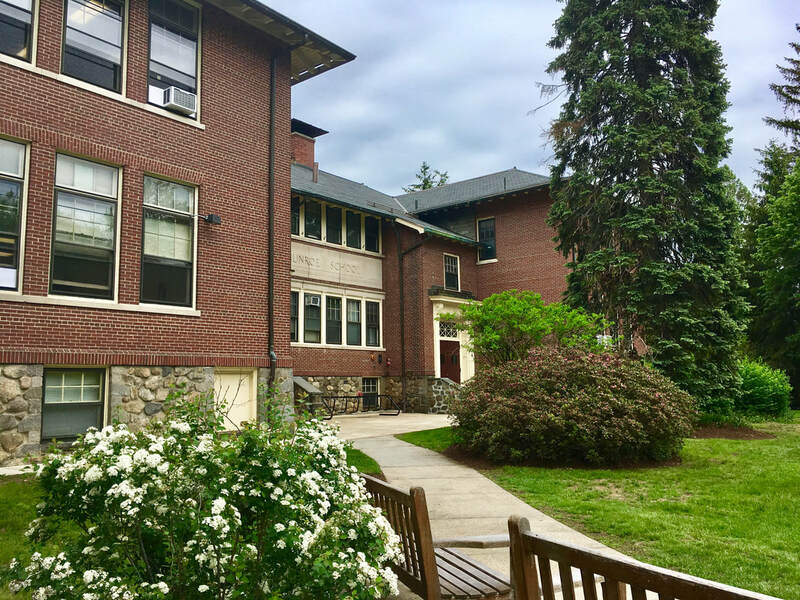 Munroe Center for the Arts is energetically fulfilling its non-profit mission of education and public arts programming, as well as its commitment to steward the 1905 Munroe School building. If you’d take a moment right now to make a contribution to the MCA Annual Fund, you could help us continue to enhance our programs and facilities, while further strengthening Lexington’s arts community. Your gift will help ensure our ability to provide vibrant, amazing arts experiences to your family and the entire Lexington area community. We need volunteers of all ages, abilities, and amounts of free time. Want to give something to the arts community at Munroe? Do you (or does your child) take a wonderful class here and feel like giving something back to the schools? Whether you have an hour to donate, or several hours, or if you are seeking a regular volunteer opportunity, we'd like to talk with you! Young volunteers from Lexington High School and other secondary schools serve as assistant counselors in our ArtSpan Arts Programs during vacations and summertime. 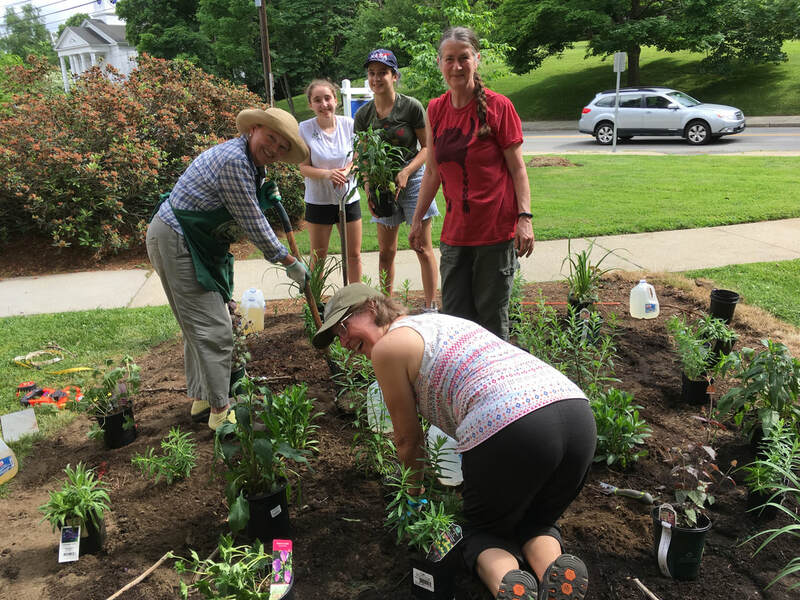 Spruce Up Days and other events have needed many volunteers for painting, planting and pruning, cleaning and organizing the rooms and landscape of the Center. Munroe Saturday Nights volunteers have helped organize events, sold refreshments, handed out programs, and made these free evenings work splendidly. Without you, we just couldn't function well. Click on the buttons below to see how to volunteer for any of these programs!